It’s been a very busy week for us and won’t really stop until about tomorrow afternoon. So, I’m keeping it short today. Well, that and …. 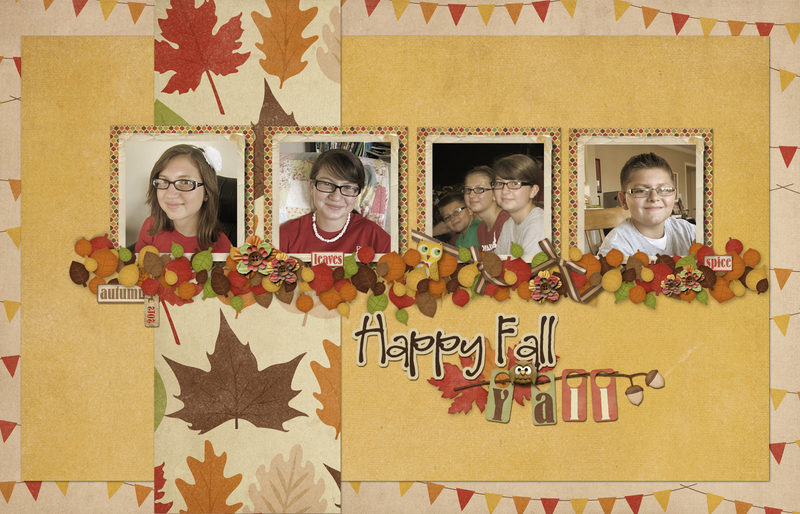 because I spent the last hour or so scratching my digital scrapbooking itch by making a fall desktop for my computer and now I really need to get on with my day. Note: The kit for this creation is new at Shabby Miss Jenn Designs.